Woodkid's debut album, The Golden Age, will finally be available tomorrow but the director/musician is letting the world stream it a day early. For the past few months, we've watched him create some visually stunning master piece videos for a few of his singles, like his Grammy nominated video for "Run Boy Run." Yet, the French artist also directed videos for Lana Del Rey and Drake while pursuing his own music career. 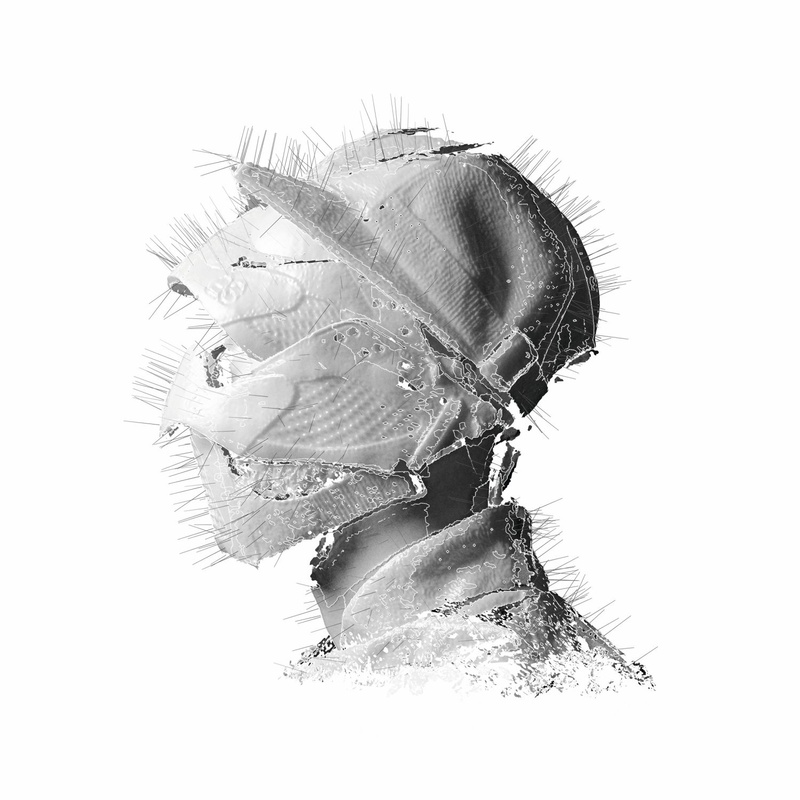 If you are looking for the definition of a true visionary artist, then Woodkid is it. His sound is structured from alternative, pop, classical and to just plain epicness, but I love what he is doing creatively. Stream the album below and let us know what you think. You can also pre-order now right here.